If this is your situation, don’t worry! You’ve got options. 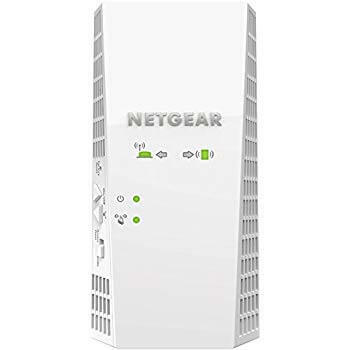 Check out these great wireless network extenders and bring your internet connection back to life. *Data current as of 12/05/2018. Prices and features are subject to change. Let’s jump right in the deep end and take a look at what each of these extenders has to offer. This futuristic-looking desktop range extender has a lot going for it. 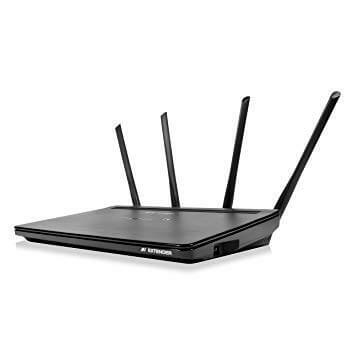 The larger size gives it plenty of room for big antennas, powerful dual-core processors, and signal amplifiers to help maximize your connection. Five gigabit Ethernet ports allow you to get a more stable wired connection for key devices like game consoles and streaming boxes. So, that’s just another upside to this extender. Of course, the tradeoff is the amount of space it takes up. These desktop range extenders will never be as compact and convenient as pluggable models. Its looks are also not for everyone. But if you can make peace with those two issues, this is a great wireless range extender. This compact plug-in extender offers a lot of power in a small package. With dual-band AC Wi-Fi up to 2,200 Mbps, there’s plenty of bandwidth for even the fastest Wi-Fi speeds. It also features MU-MIMO (multi-user, multiple-input, multiple-output), a router technology that helps it communicate with multiple devices at once. 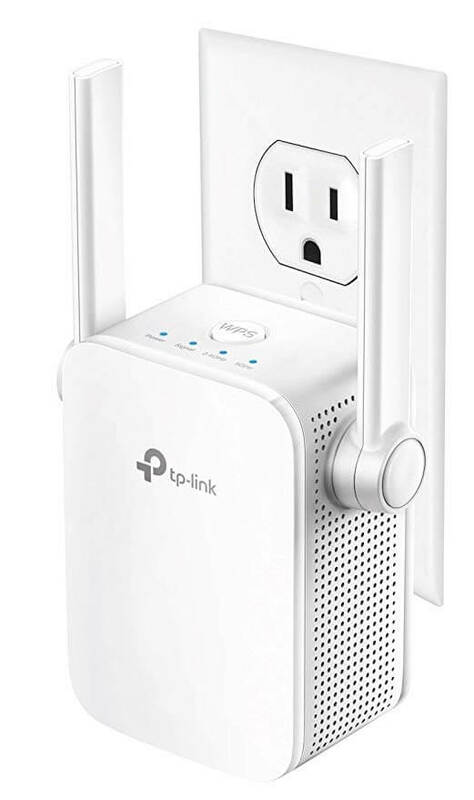 This makes it ideal for homes with a lot of simultaneous connections, like several people streaming at once. The major downside of this one is the price. At around $140, this is at the upper limit of what we’d recommend spending on a range extender, and then only if you already have a good router and know that an extender is really what you need. 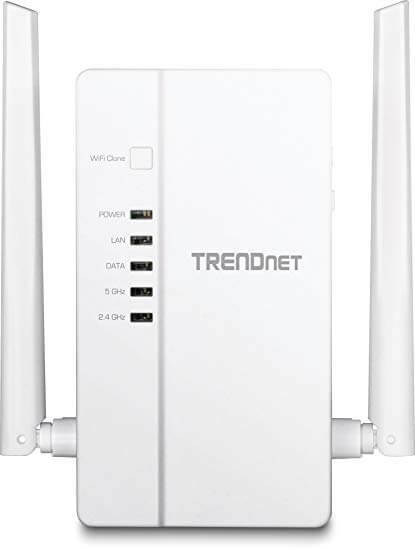 If you want to try a powerline adapter, we recommend the Wi-Fi Everywhere AV2 from TRENDnet. It’s not the most compact range extender on the market, but the two large, movable antennas and three Gigabit Ethernet ports add flexibility. It’s also super easy to set up—just plug it in and press a button. 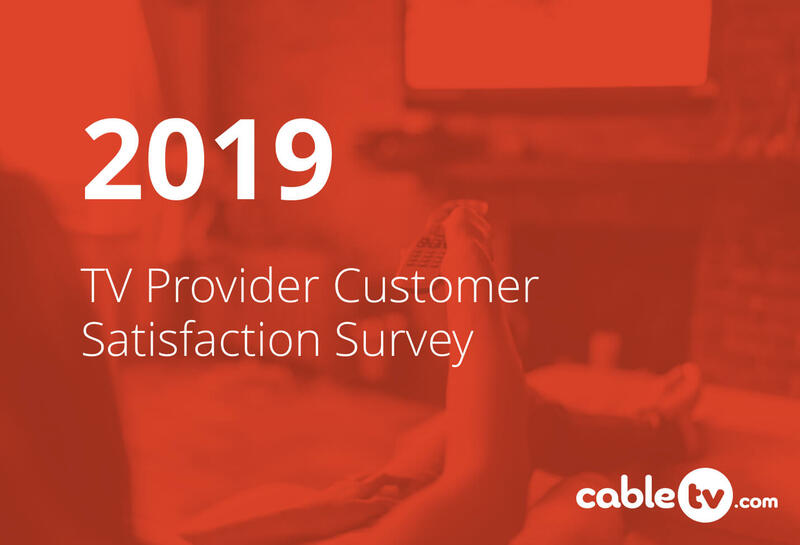 Our one real complaint with the AV2 is that it’s rated for only 1,200 Mbps, which makes it one of the slower range extenders to make the list. That said, we can live with it given the affordable price. For big Wi-Fi coverage on a little budget, check out this tiny plug-in extender from TP-Link. It’s got 1,200 Mbps speeds and two movable antennas in a box small enough not to block your whole outlet. Best of all, it has an intelligent signal indicator that shows signal strength, which takes the guesswork out of placement. For the price, there’s not much to complain about here, but we do have to say it’s not as fast as our other options. We’re nitpicking, though. You may not recognize the brand, but you’ll certainly recognize the performance of this Wi-Fi extender from Amped Wireless. Because of its truckload of antennas, solid signal amplifiers, and its powerful processor, this Wi-Fi extender offers enormous range. The company says it can extend your Wi-Fi connection by up to 15,000 square feet. We’re not going to lie—that’s pretty stellar performance. It can also support speeds up to 2,500 Mbps, so there’s plenty of bandwidth on tap. MU-MIMO support also lets it handle multiple users with ease. All in all, if you’re looking for a powerful range extender and don’t mind the desktop form factor, this is a great pick. 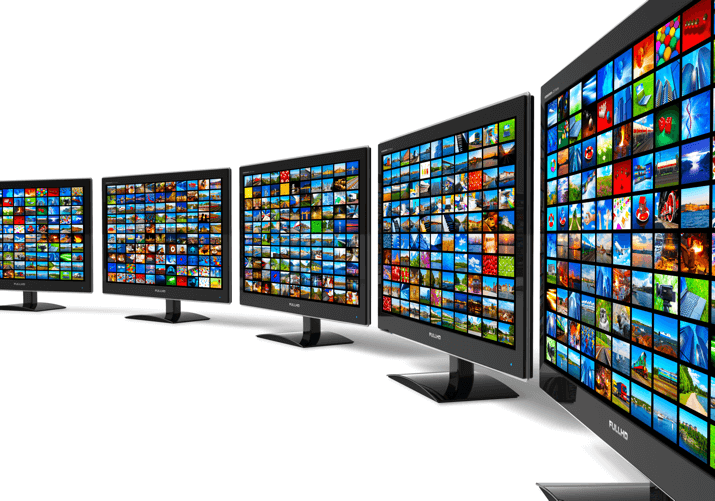 There are tons of wireless extenders on the market, but not all of them are created equal. Here’s what we think makes a range extender worth your money. To really get the most out of your Wi-Fi extender, make sure you get one that supports a modern wireless standard. 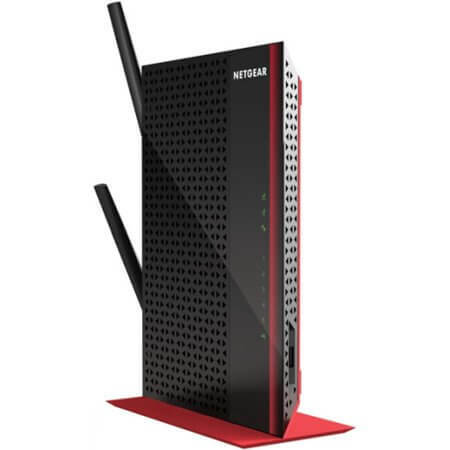 The current go-to is 802.11ac, which offers great range and supports speeds up to 1,300 Mbps. Even budget routers and extenders should come with 802.11ac these days, so there’s really no reason to accept anything less. And for best results, make sure your extender supports both the 2.4 Ghz and 5 Ghz wireless band—this helps it handle heavy traffic better. WPS, or Wi-Fi protected setup, makes it easy to add new devices to your network. You just push the WPS button on your router, and as long as you access it within a certain time period, you won’t need to input the password. This can make getting onto the network a bit more convenient and may allow you to use a stronger password (since you won’t have to remember it). The feature is really only useful if you frequently add new devices to the network, though, and it’s more of a convenience than a truly vital addition. Think of it as a nice bonus that can act as a tiebreaker if you’re stuck between a couple options. Do You Want a Traditional Extender or a Powerline Adapter? 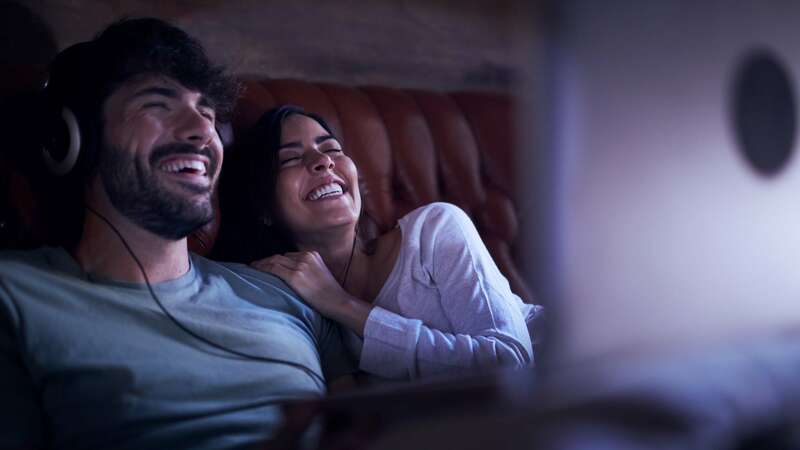 There are two types of Wi-Fi extenders on the market: 1) the traditional kind that connects to your router via Wi-Fi like any other device, and 2) powerline adapters. Powerline adapters consist of two adapters rather than just one. One of the adapters plugs in near your main router and connects via Ethernet cable. It then sends the internet signal through the electrical lines of your home to the other adapter, which you can plug in anywhere you like. The advantage of a powerline adapter is that it lets you place the extender as far away from your main router as you like without losing signal strength, whereas traditional extenders need to be within a certain range to get the best results. This means you can (in theory) get more range out of a powerline adapter. The disadvantage of a powerline adapter is that the signal depends on the integrity of your electrical wiring, which can sometimes be finicky, especially in older homes. Neither option is necessarily better than the other. There’s really no way to know if a powerline adapter will work well in your home without trying, either. So if you do go for one of these, first make sure you can return it just in case it doesn’t work out. It’s 2018, folks—there’s no reason to go without strong internet in your whole house. And thanks to these extenders, you won’t have to. Do you have a favorite Wi-Fi extender that we missed? Leave us a comment and let us know—we love to hear from you. Where is the best place to put a Wi-Fi extender? You want to place your extender about halfway between your main router and the area where you want to boost the signal. Too far from the router and the signal to the extender will be weak, but too far from the target area and the signal there will be weak. If you can’t get it close to the middle, you may have to play with the location a bit to find the sweet spot. If in doubt, start closer to the dead spot and then move it towards the router if you don’t see the expected results. Do Wi-Fi extenders increase speed? Yes and no. A Wi-Fi extender can’t make your internet connection any faster than the plan you have from your ISP. But if you have significant weak or dead spots in your home, an extender can make the connection in those areas faster by making the signal stronger. Can I connect two Wi-Fi extenders? 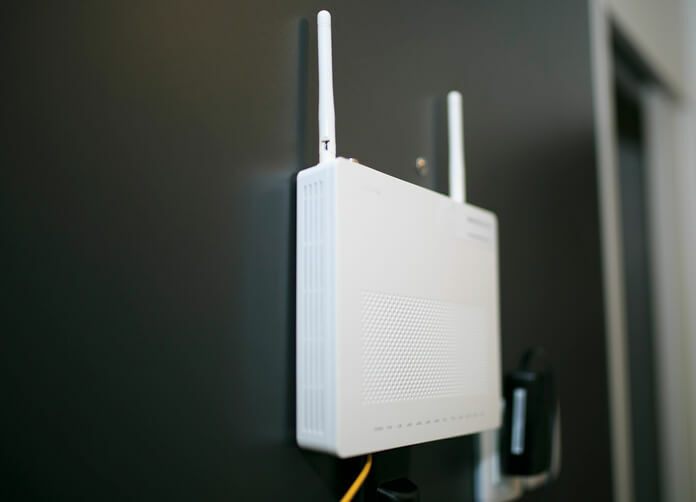 You can connect two extenders to your main router, but generally connecting one extender to another will give you poor results. If a standard Wi-Fi extender isn’t giving the results you need, you might want to look into a long-range router or mesh network system, which combines multiple access points into one network and has a similar effect to a Wi-Fi extender. These systems aren’t cheap, but they may offer better results.